There’s always something to be found when you explore. It can be at your own city or when you go out of your place. It can be a good place to eat, a thrift shop, local products, food, clothes or beauty products. Travel finds is what I call them. 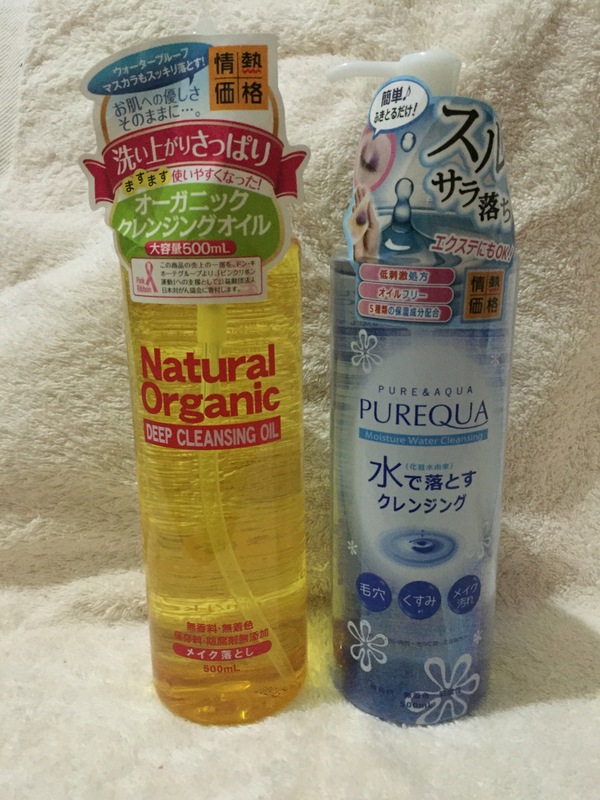 I want to share about products that I found and bought during my travels. Some were recommended, others were not. 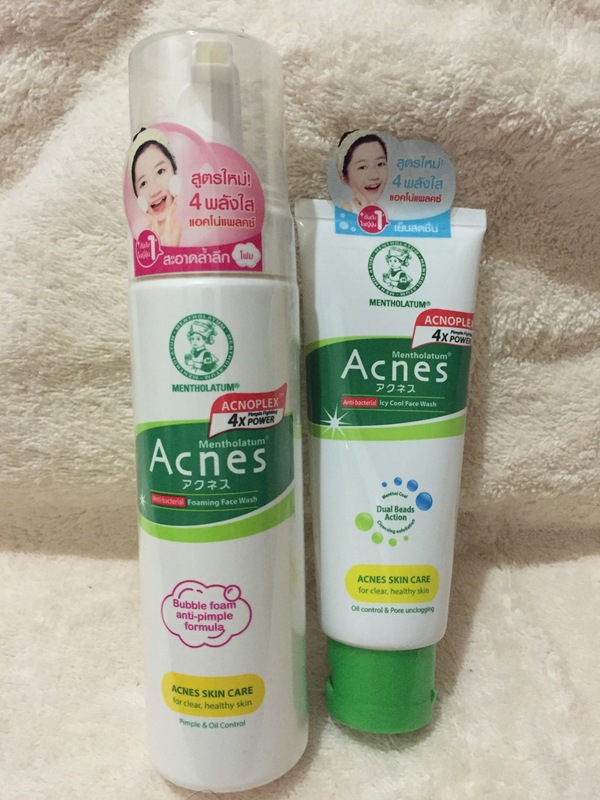 In recent trips I got obsessed with finding a product that can improve the skin of my daughter who got a serious problem with acne. As a mother, I’m deeply concerned with the outbreak of acne on my child’s face. I’m sure some people can relate. It’s part of growing up, of puberty and in some part due to genes. Going to a dermatologist just didn’t work out. We tried a lot of anti-acne products and religuosly applied it. Then we eliminated some of the factors that can help an outbreak like eating too many chocolates and staying up late at night. But, school work and studying can be stressful and therefore the acne stayed. I was on the verge of buying the expensive Pro-Activ product that we saw in the mall. But still hesitated because we already purchased expensive skin lotions, anti-acne medicated creams from the Dermatologist and it didn’t help. Then on our last trip to Japan, a cousin requested us to buy her a facial wash that she’s been using for quite sometime. She got it in Taipei while on a trip and can’t find it in our local drugstore or grocery store. She didn’t tell us it was an acne medicated facial soap and just said that it’s a good one. My sister in law found it in the beauty section of BIC camera. And when she showed it to me I noticed the words “medicated acne care”. And so, I dropped by one of the numerous stores selling beauty products along Shinsaibashi and bought one. 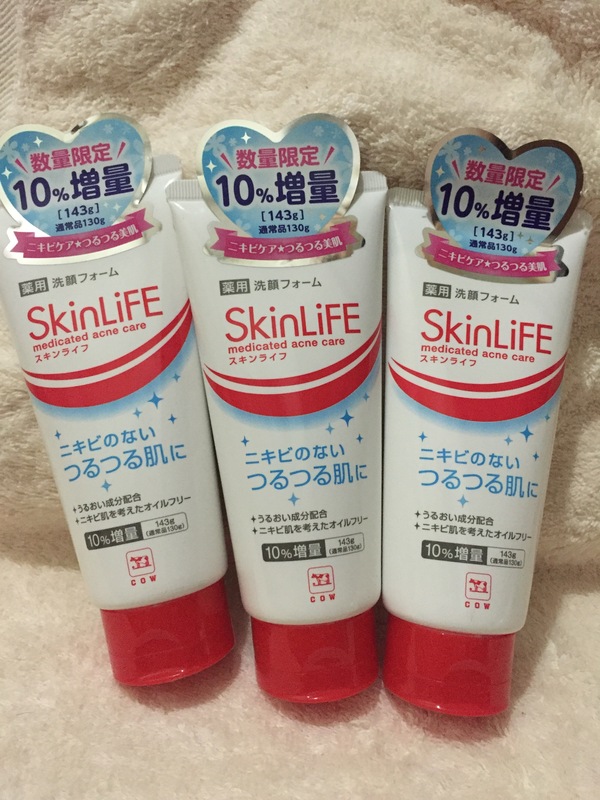 The name of the facial wash is SkinLife Medicated Acne Care and manufactured by Cow Brand Soap Kyoshinsha Co. Ltd. My regret at that time was not buying a lot of it! It was effective and worked well with my daughter’s skin. It worked wonders and slowly day by day, her skin cleared. Since I only bought one and traveling back to Japan is not in horizon, I researched where to buy it online. Found it in www.global.rakuten.com but the shipping cost is very high. Good thing, Japan is the destination of choice for most of my friends and so I asked them to buy some for my daughter. At around ¥300 or approximately Php 130 for 130gm, it’s definitely affordable and worth the price to see the acne gone! Plus it smells really great. There are also some online stores in Facebook that’s selling the product but at a higher price of Php 500. 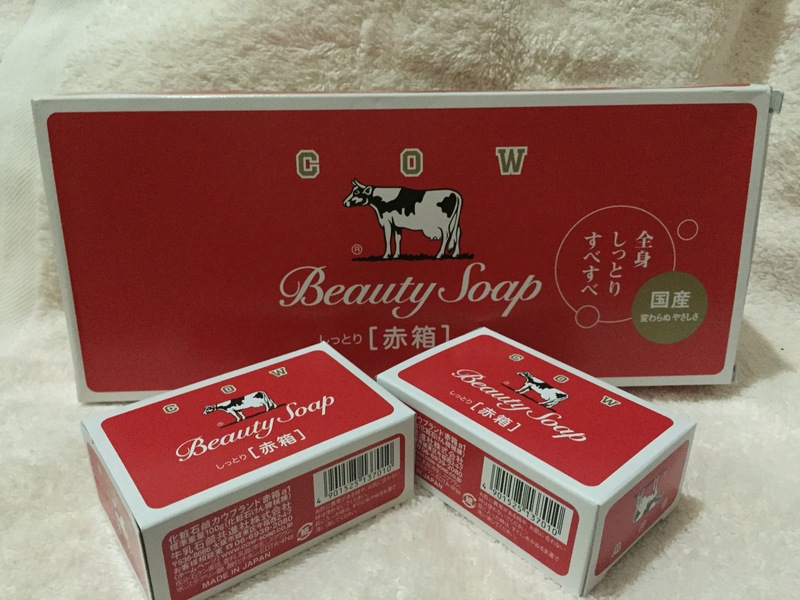 Another Cow brand product that’s really good is the bath soap. Good thing I found this available at a local Japanese grocery store. 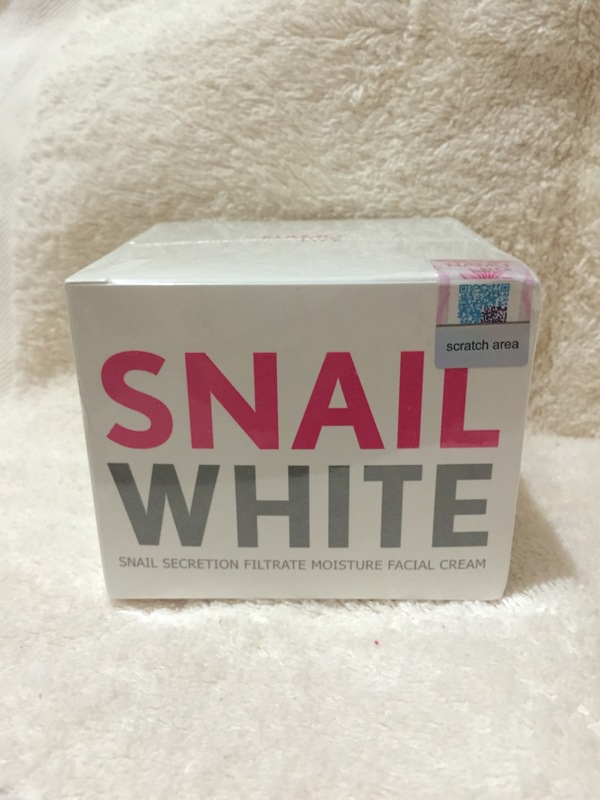 I also bought Namu Snail White in Bangkok because I was curious about it’s popularity. Although I’ve been using it for 3 weeks already, I honestly can’t see any difference or improvement. Maybe my skin type is not compatible with it. It’s a bit pricey at THB 990 and I don’t have any idea about it’s long term effect. We will see. 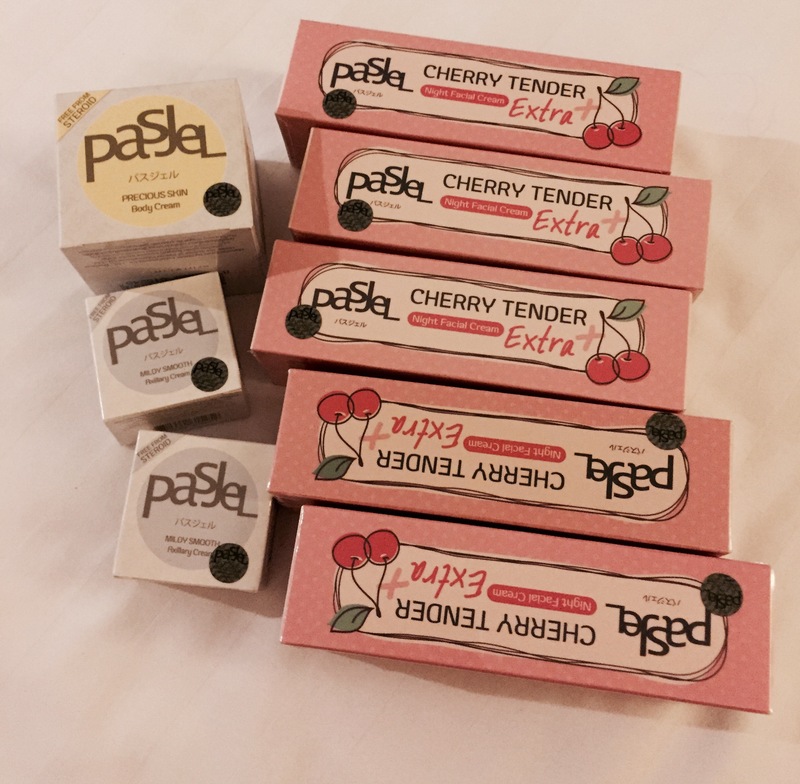 I found this nice product online named Pasjel Cherry Tender that’s made in Thailand for treating acne spots. I can truly say it’s effective. My daughter’s face cleared up with continuous use of this night facial cream. A bit expensive from online sellers at PHP 569 (USD 12.24) but I guess I can say that it’s totally worth the money spent. I found this product being sold at kiosks in Big C Supercenter near Central World in Bangkok. It cost THB 300 (Php 395 or USD 8.50). When I was in Busan, South Korea I literally went crazy with all the beauty products. They do love making themselves pretty over there. 😅 I can’t go home without buying from Tony Moly, Missha, Skinfood, Etude House etc. Some of my faves were Tony Moly’s Goat Milk Facial Wash, Toner and Moisturizer. If only I can buy and try everything! Just like in Japan or Thailand, Korean beauty products are very good too. Hope this story will be of help to you dear reader! Til the next update on travel finds..